Fresh Styling: The TRX250X even gives you your choice of distinct styles. 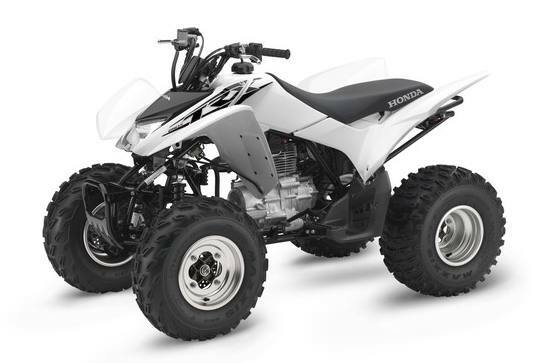 A white version featuring new silver aluminum wheels is really unique in our ATV lineup. And there’s also a special edition red version with black wheels, red hubs and springs.